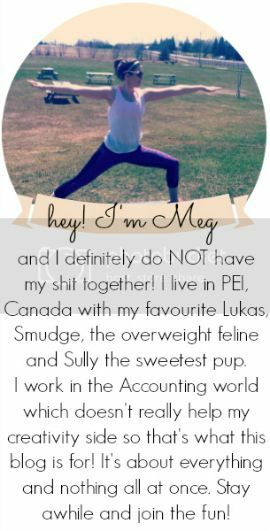 you're meaghan me crazy: [advertise] with meaghan me crazy! have you seen my new advertise section!? I would LOVE to have you on my sidebar. this blog is my favourite place to be myself, talk about whatever I want to, and show people who I really am. and having awesome people on the side would make it even better! I'm currently offering two options for advertising but if there is something else you would be interested in, let me know!! see below for what you can get!